The Primary Treehouse: 400 Follower Giveaway - Day 2! Are you ready for round 2? A winner from yesterday has been picked and prizes are being emailed. Check to see who won. Was it you? Today is Winner's Choice Day!! 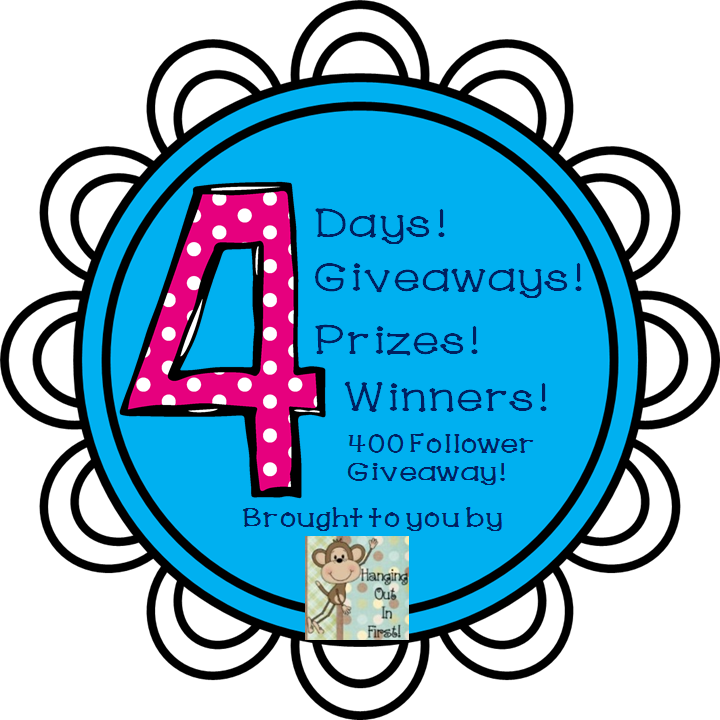 That means that today's winner gets to choose 4 products from 4 fantastic sellers! I am so fortunate to "know" all of these ladies and "work" with them on our collaborative blog, Adventures in Literacy Land! They are some amazing reading educators and have so many things to share with you. 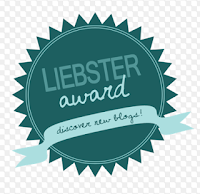 Be sure to check out each of their blogs and stores! Lauren is from Teacher Mom of Three. Lauren is an elementary reading specialist from Pennsylvania, now homeschooling her three little ones. She has a special interest in selective autism and Asperger's and has some amazing reading resources in her store! Em is from Curious Firsties. 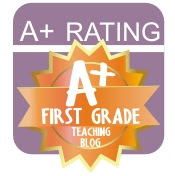 Em is a first grade Title I teacher from Ohio. She co-teaches with a first grade team and is full of amazing ideas. Her store is especially known for her awesome word ladders! 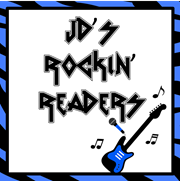 Jennie is from JD's Rockin Readers. 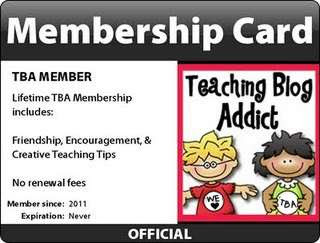 She's a fellow first grade teacher with experience in Title I AND Reading Recovery! She has some amazing products in her store. Just think, you might get to choose one! Carla is from Comprehension Connection. 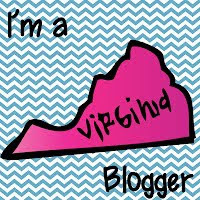 She is a reading specialist from Virginia. Her specialty is definitely book units. If you are planning to teach a book or novel at school, chances are she has a unit to go with it! You definitely want to see what she has available for you in her store! So, without further ado, let's get on with the show! Enter today's giveaway with the rafflecopter below. The winner will get to choose one product from each of the four stores (no bundles please, $5 or less from Comprehension Connection). Don't forget to come back tomorrow to see who won and enter the next giveaway!